I wanted to a review on Advance Techniques Oxygenating Scalp Treatment because it's such a good product. If you don’t know this ready (and you probably do as I’ve asked about this so many times) since dying my hair so many times and probably because I have eczema as well which can get pretty bad. And anyone who has eczema themselves knows how much it can be to reveal an itch, more so one on your head. But if you’re out socially and itching your head can be very embarrassing – especially to us girls! – but I now have really dry hair and my scalp is always run of dandruff – which I hate! I’ve tried so many products from high and low end companies and still haven’t found a product that is an amazing 10/10. 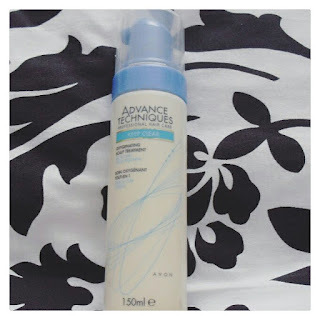 I started using the Advance Techniques Oxygenating Scalp Treatment a couple of months ago now and I will be 100% honest and say the only reason I did buy it was because it was on offer. I was looking on the Avon website and seen this in the same for only 75p and after trying so many products and not this one, I thought I might as well give it a shot. So I did so. I am really pleased with the way it’s made my hair and the only problem I found was that it did take my hair a little longer to dry after using it but really, what’s an extra 10 minutes when drying your hair to avoid dandruff?! I would (and have done in many cases) recommend this product to anyone who suffers from dandruff... it’s a great product to have! 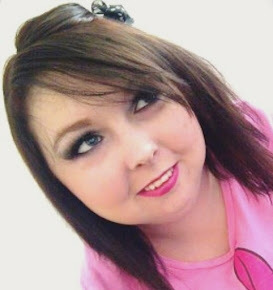 But now I have went back onto Avon to buy the product again and I’ve noticed that they only do a spray liquid version. I goggled the product wondering if I could find some answers to why the product has changed from foam to liquid but couldn’t find anything. The reviews are still great but people have said they prefer the liquid version. If you’ve used this product let me know what you think about it or if you know why it’s changed from foam to liquid? 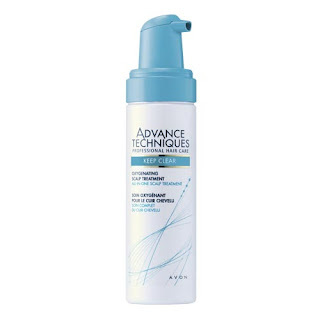 Avon Says: "Our first scalp treatment to target dandruff, flaking, excess oil, itchiness and clogged hair follicles. With a unique system to help increase the scalps cellular metabolism and oxygen utilisation. Use as a treatment regularly after washing hair. 150ml"
I hope you enjoyed this blog post, and I really do hope it helps some of you out like it did do with me. Have a great day beautiful's!